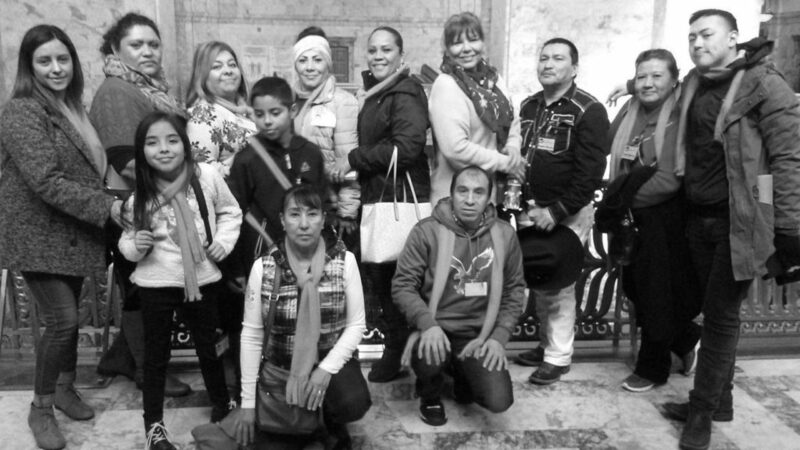 Through our Creando Communidades partnership (lead by La Casa Hogar), Nuestra Casa citizenship class participants were invited to visit Olympia in January 2019. The students traveled by bus to Olympia and toured the state capitol. 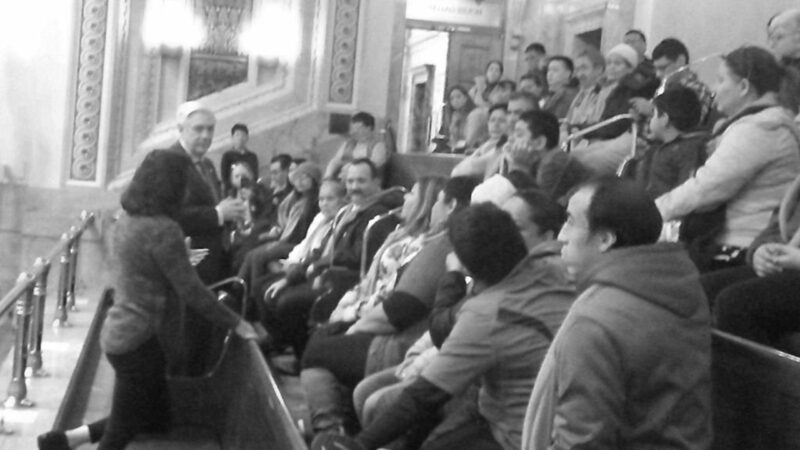 For many of the participants this was their first visit to our state capitol. Once there, they were able to meet with our elected representatives and senators. Students were given the opportunity to share their concerns and pose questions. Students were grateful for the opportunity and experience. This is just one way we try to engage students in our community and support civic engagement by immigrants.